Marvel’s The Avengers just officially crossed the $600 million mark domestically, making it the third highest grossing film of all time both domestic and worldwide. 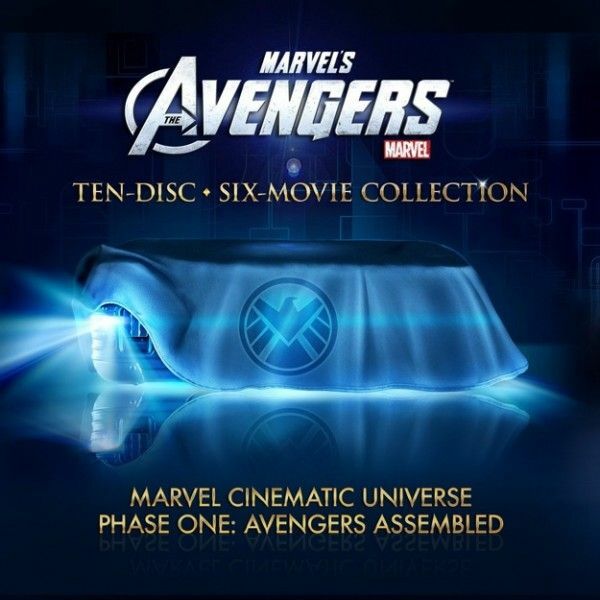 It’s safe to assume that plenty of those who saw the film multiple times in the theater will be grabbing the Blu-ray once it hits shelves this fall, but Marvel is also releasing a 10-disc 6-movie Blu-ray collector’s set that includes all of the studio’s superhero movies thus far. A preview trailer for the set has gone online, and while it doesn’t unveil the exclusive special features or even the box art, it’s a pretty exciting mash-up of footage from Iron Man, The Incredible Hulk, Iron Man 2, Thor, Captain America: The First Avenger, and The Avengers. Hit the jump to watch the preview trailer. More information on the set is poised to be announced on July 15th, but no official release date has been revealed just yet. The Avengers hits DVD and Blu-ray on September 25th.